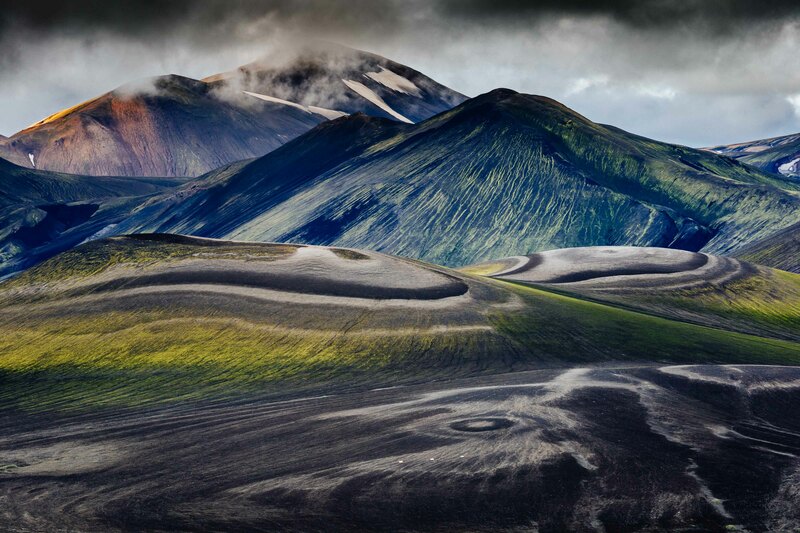 People hikin the lower lava drainages in the rhyolite hills of Landmannalaugar National Park in Iceland. 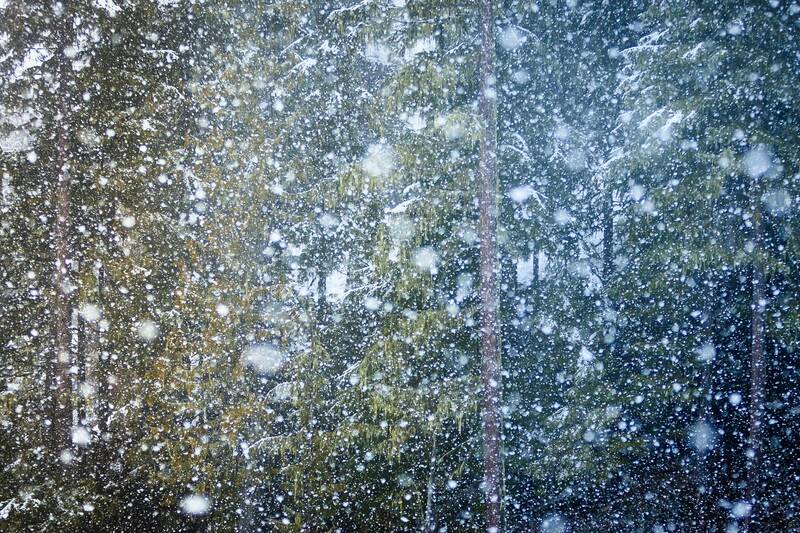 Winter snows cover the forest near Whistler BC. 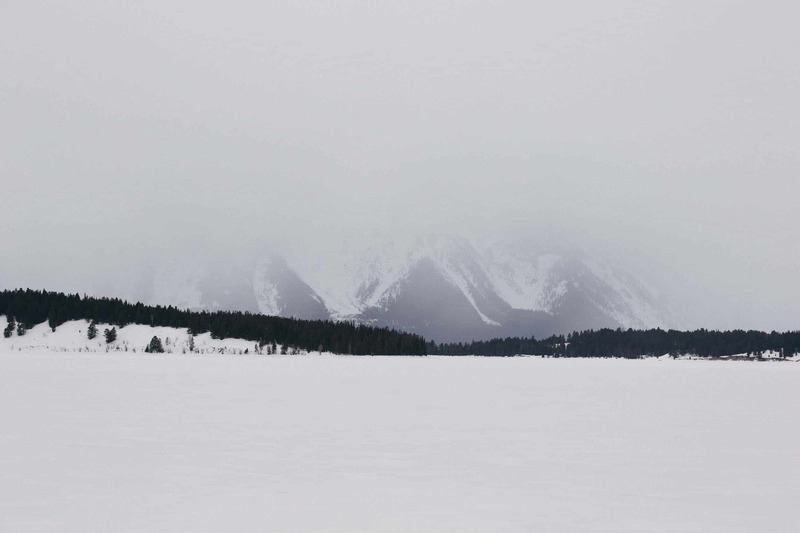 The frozen over Jackson Lake with winter storm blocking the view to Mount Moran. 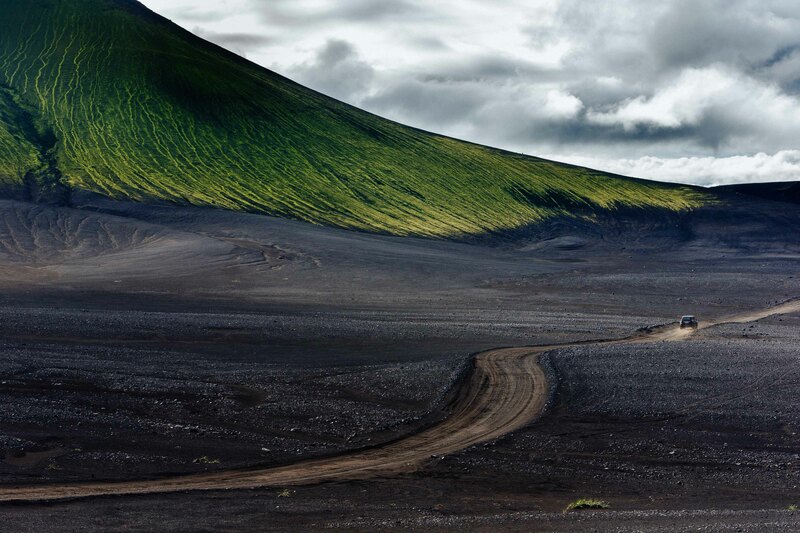 Car driving on dirt road through moss covered mountains in Landmannalaugar, Iceland. 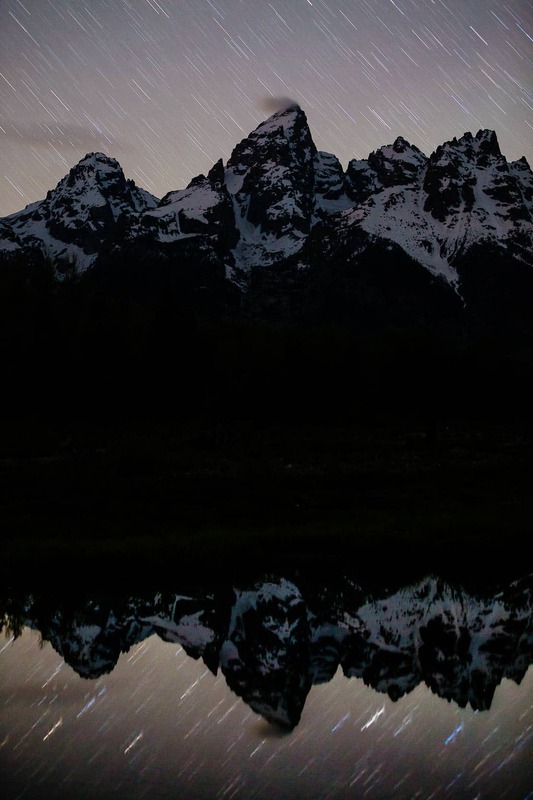 Stars are reflected in still waters after dark in the Tetons. 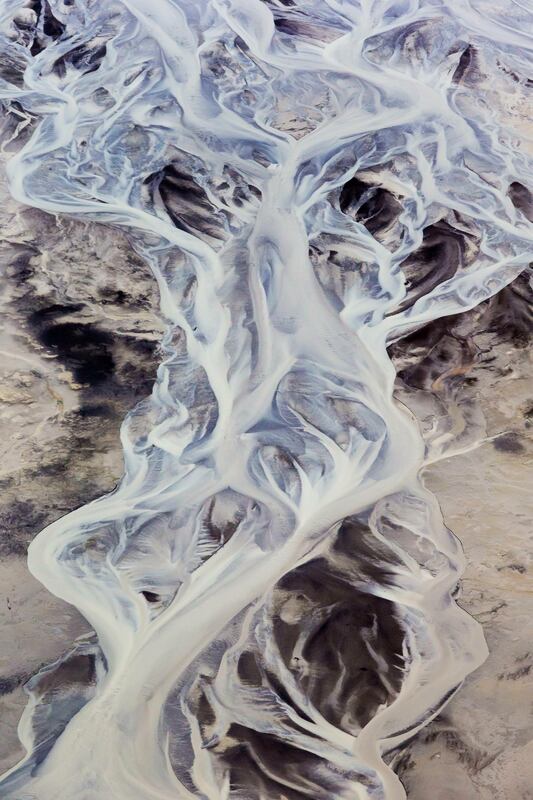 The channels of tide lines exposed at low tide along the Cook Inlet near Anchorage Alaska. 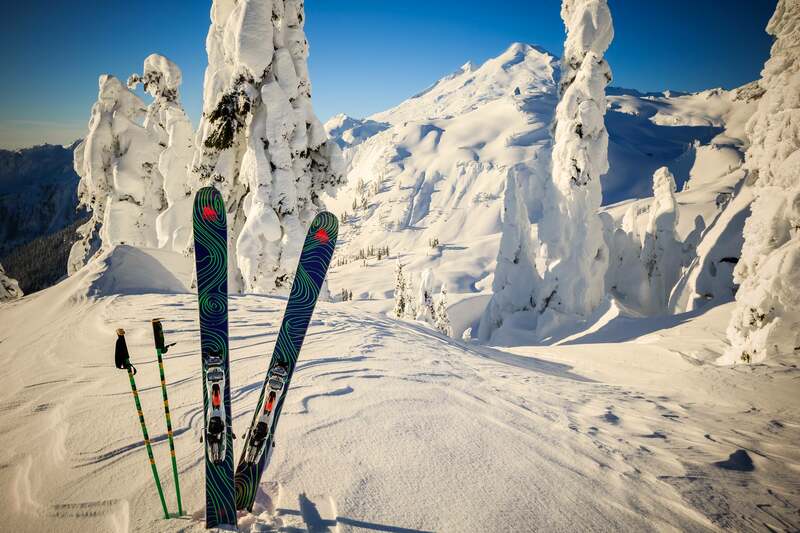 Tyler Hatcher’s Wagner Custom skis set against Mount Baker in the Cascades of Washington State. 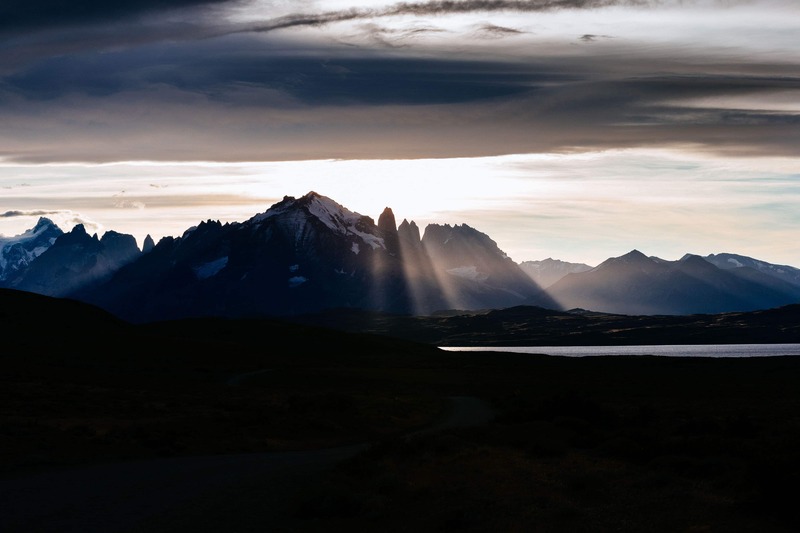 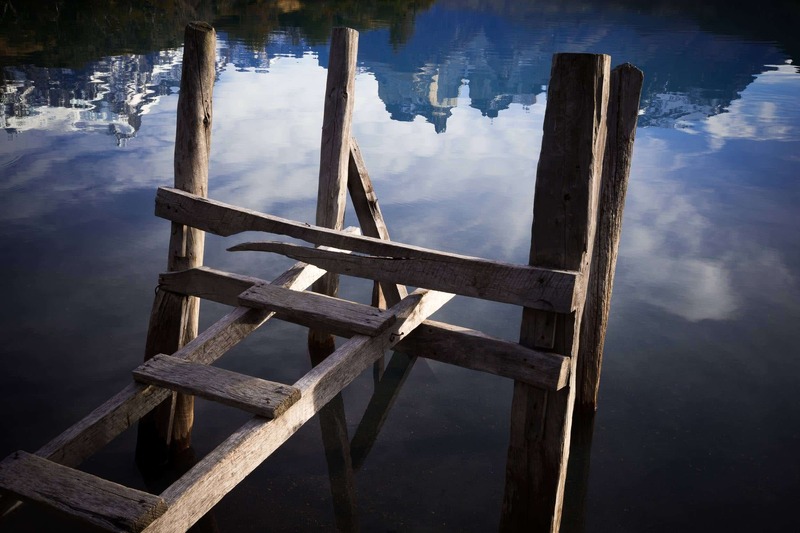 Chile, Magallanes Region, Torres del Paine National Park, Lago Pehoe, landscape, dawn. 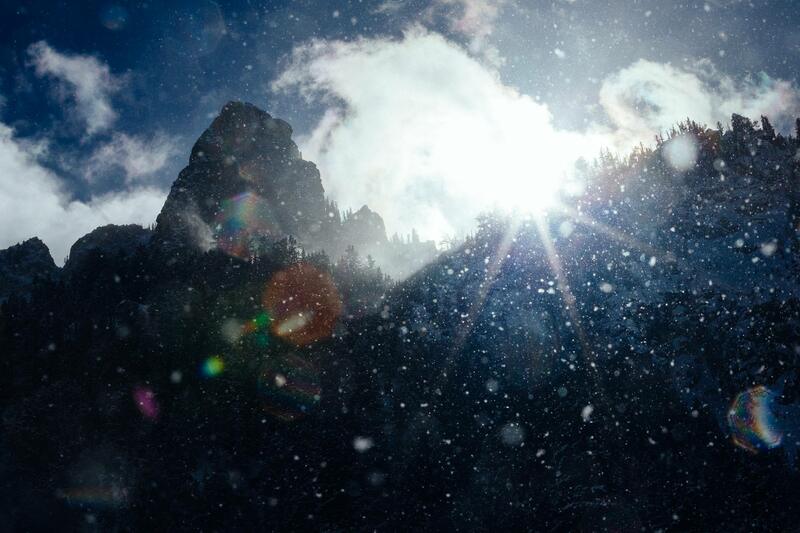 A winter storm clears over the granite formations in Granite Canyon near Jackson Hole Mountain Resort, Wyoming. 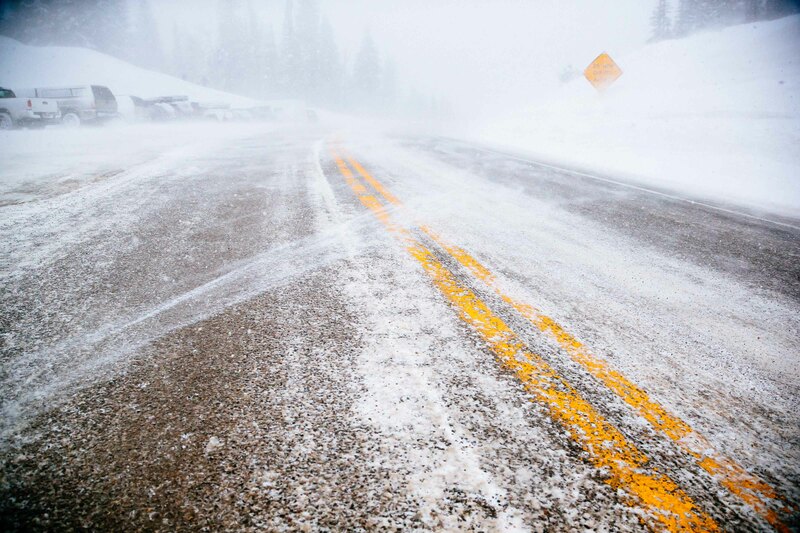 A winter storm blows snow accross the highway at the top of Teton Pass. 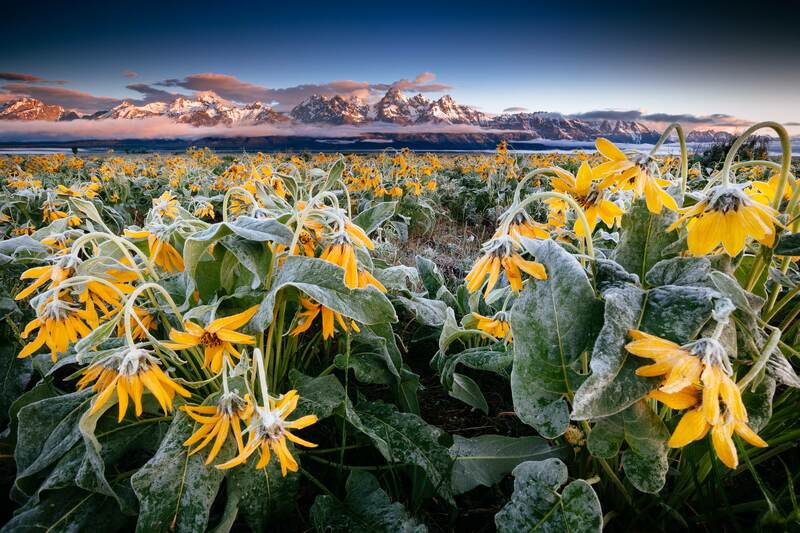 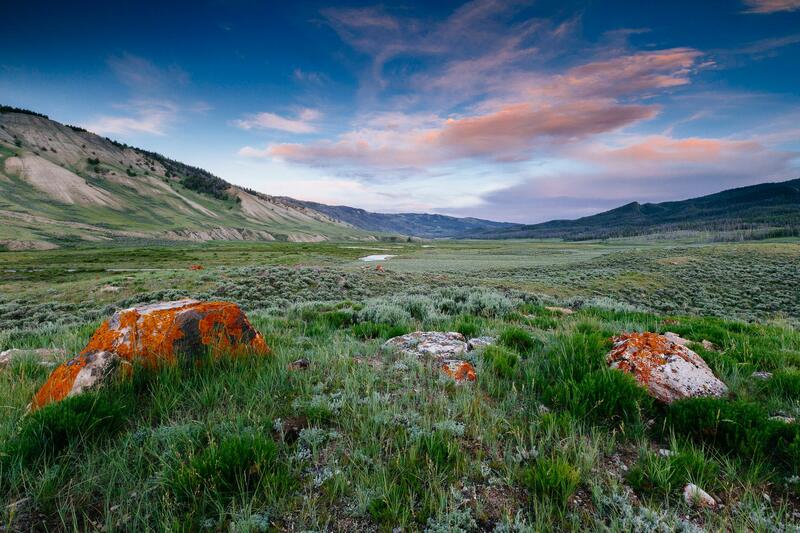 The sun sets over a valley in the Upper Gros Ventre range near Grand Teton National Park, Wyoming. 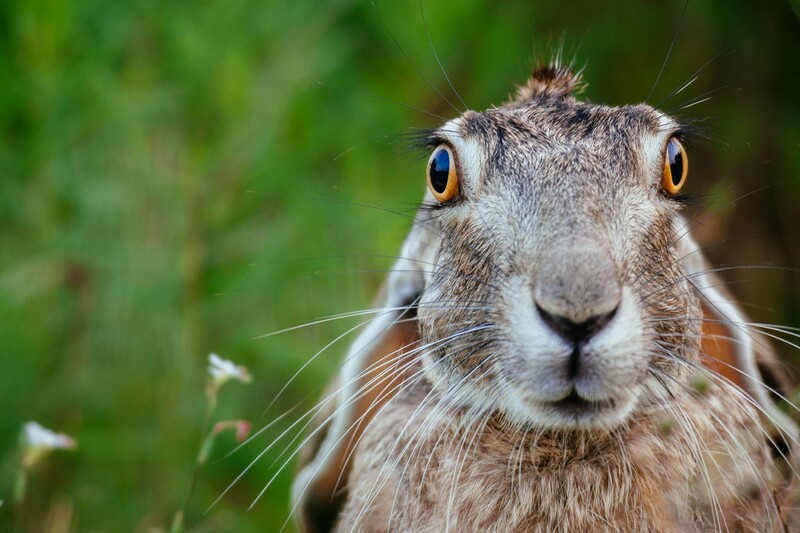 A portrait of a black-tailed jackrabbit in a meadow of South Texas. 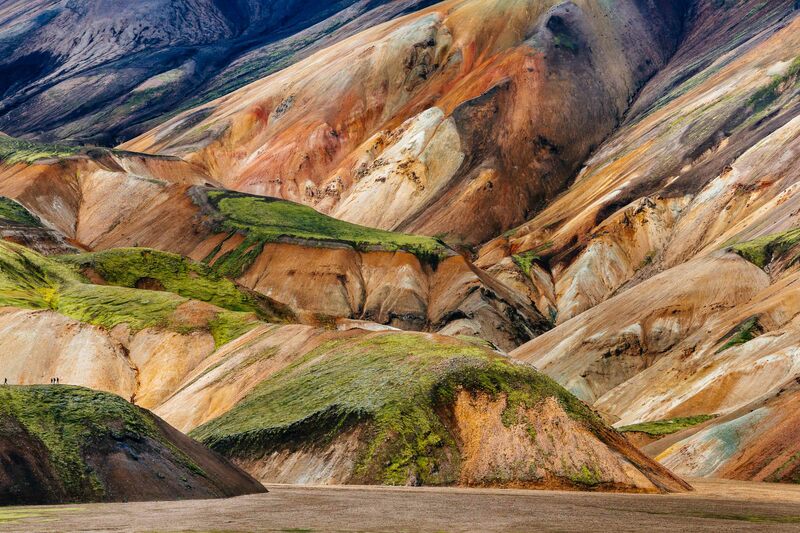 The lower lava drainages in the rhyolite hills of Landmannalaugar National Park in Iceland. 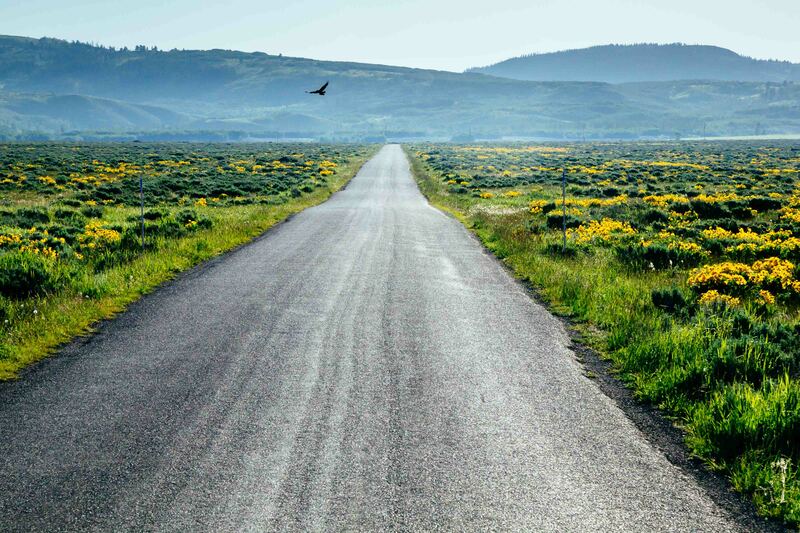 A raven flys down the Antelope Flats road in Grand Teton National Park, Wyoming. 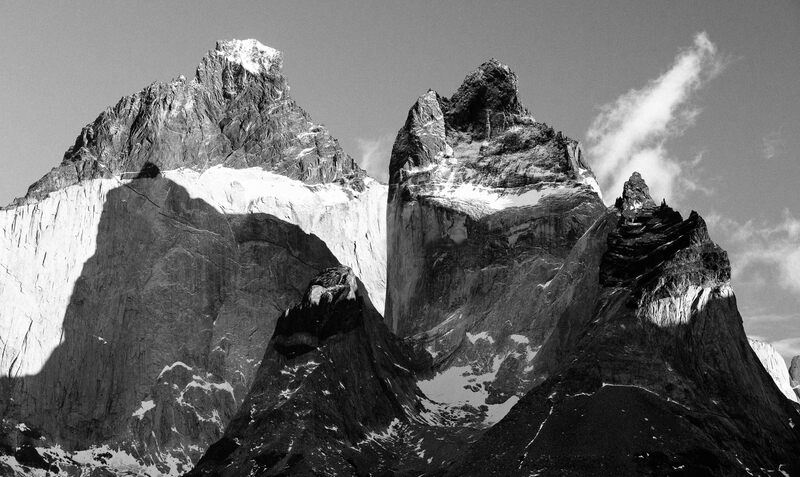 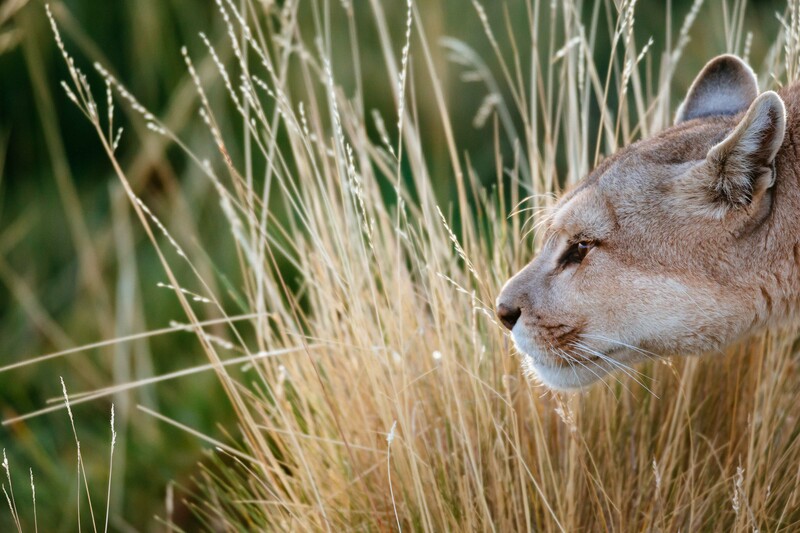 Eventhough people are mostly my mission these days, I still find time for just the land.